London: The Countryside Alliance, 2000, Paperback [Ringbound]. 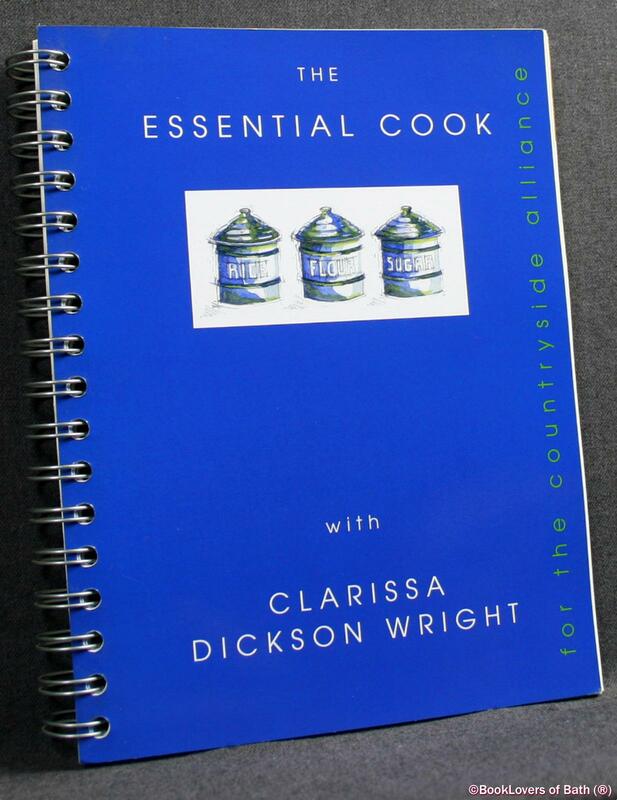 Foreword or introduction by Clarrissa Dickson-Wright. Size: 9" x 6¾". 170 pages.